The 32nd Annual Santa Cruz Paddlefest was one for the books as stand up paddle surfers and racers took to the waters in Santa Cruz, California. The 10k Pro Elite race for both the men and women were the talk of the weekend as the results had everyone buzzing. 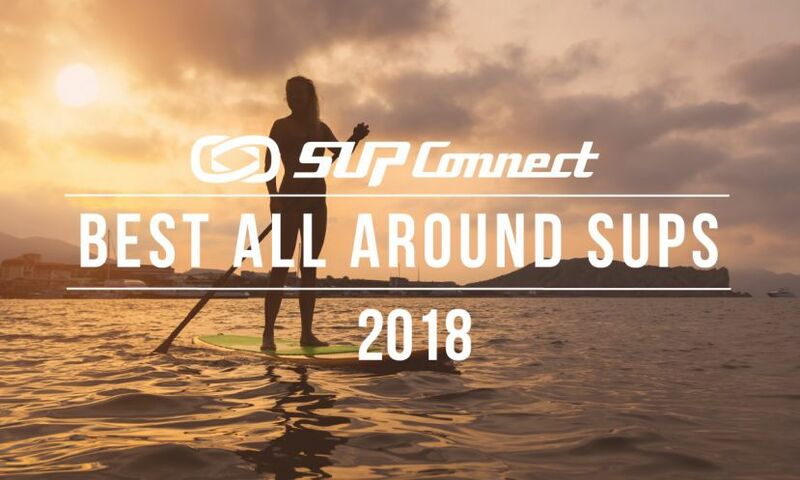 When thinking of stand up paddling many imagine the warm, clear waters of somewhere tropical like Hawaii, Tahiti, or Florida as the perfect, most beautiful places to get on a SUP and explore. At a time when races are disappearing or scaling back their ambitions, the Santa Monica Pier Paddleboard Race & Ocean Festival just keeps growing and getting better every year. 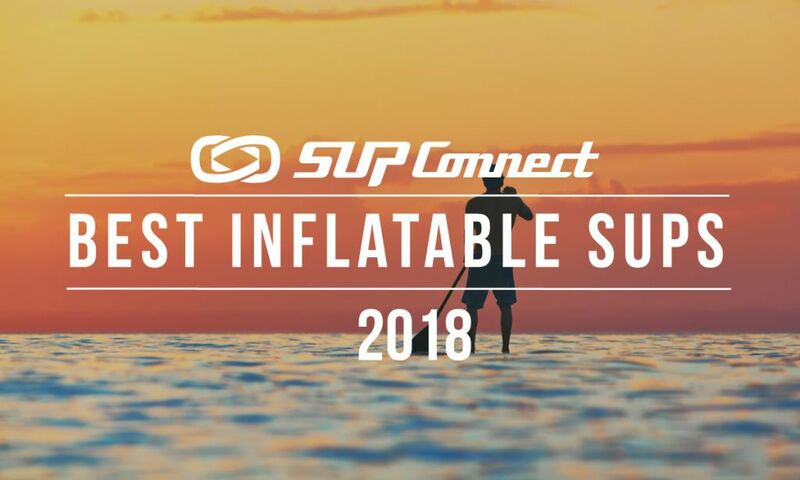 Nor Cal SUP is pleased to announce that world renowned SUP paddle boarder, Slater Trout will be joining Nor Cal SUP’s 2017 PaddleSplash Festival (SUP, Kayak, and OC) on July 28-30, 2017 at Lake Natoma, in Folsom, CA. At one point or another we've all been beginners to the sport of stand up paddling. 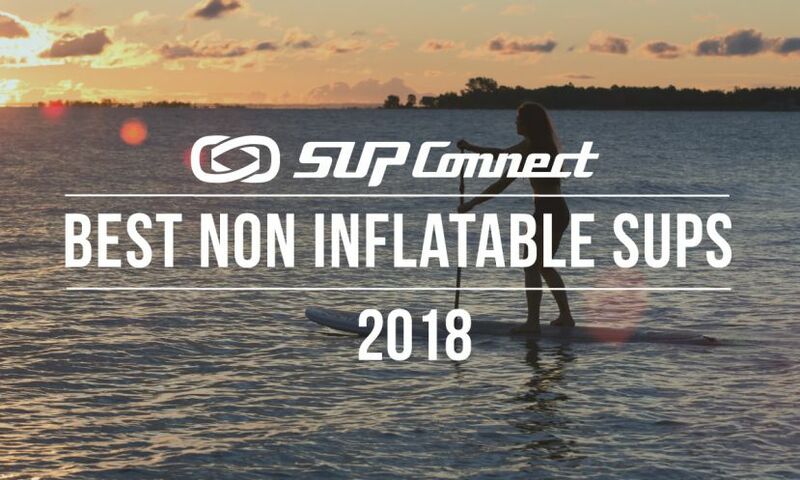 As one of the world's fastest growing sports, paddle boarding is seeing more and more newcomers to the sport and every newcomer could use a few lessons and tips in the art of paddle boarding. 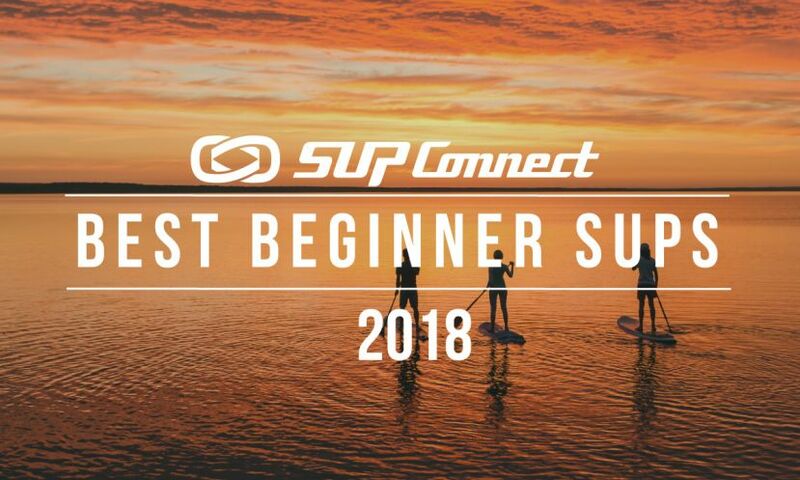 We've talked to top pros in the sport and asked them to breakdown their top tips for beginners. Big Sur is one of the most beautiful and desolate stretches of coastline in the world. Big Sur is a beautiful place to visit, especially via paddle board, but be wary, the waters off of Big Sur are home to a ton of great whites. Last month, on August 11 & 12, a diverse team of six men decided to tackle a two-day trip along the coast and explore the beauty that it has to offer. Check out Boardworks and FCS team rider, Slater Trout's, top 3 SUP Racing Events. Check out the highlights from our live interview with Slater Trout. 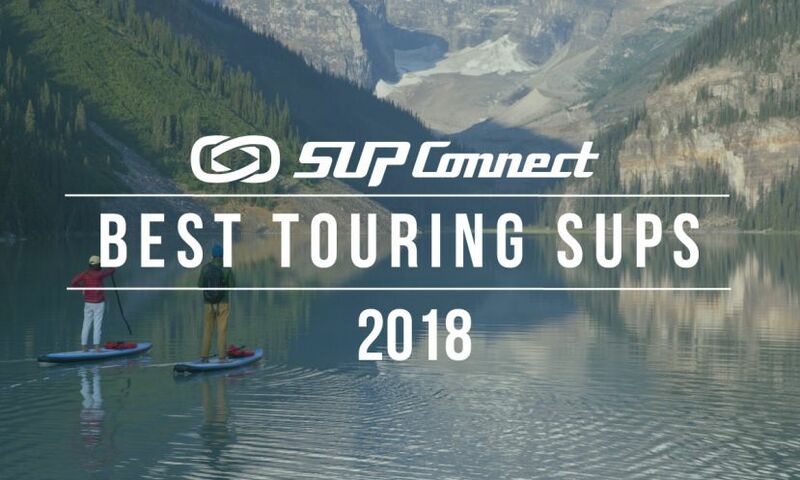 This coming Tuesday, April 15, 2014, FCS and Boardworks athlete, Slater Trout, will be doing a live interview at the Supconnect studio in San Diego at noon.